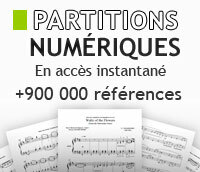 For Treble Recorder (Fl/Ob/Vn) and Basso Continuo. 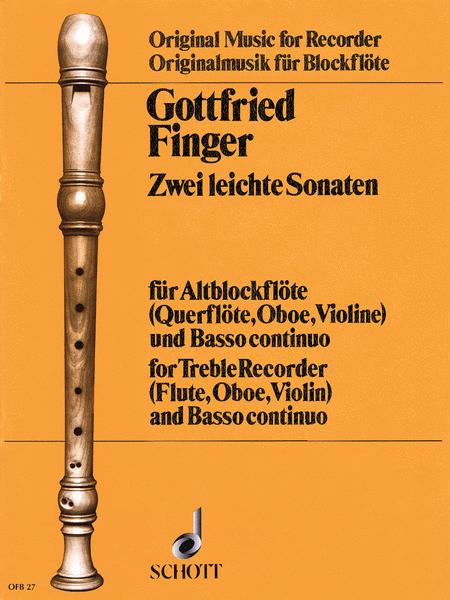 By Gottfried Finger. Schott. 18 pages. Published by Schott. Instrumentation : treble recorder (violin, flute, oboe) and basso continuo. cello and viola da gamba ad lib. (in D minor and G minor) for Treble Recorder and Basso Continuo. By Servaas Van Konink. Schott. 9 pages. Published by Schott.